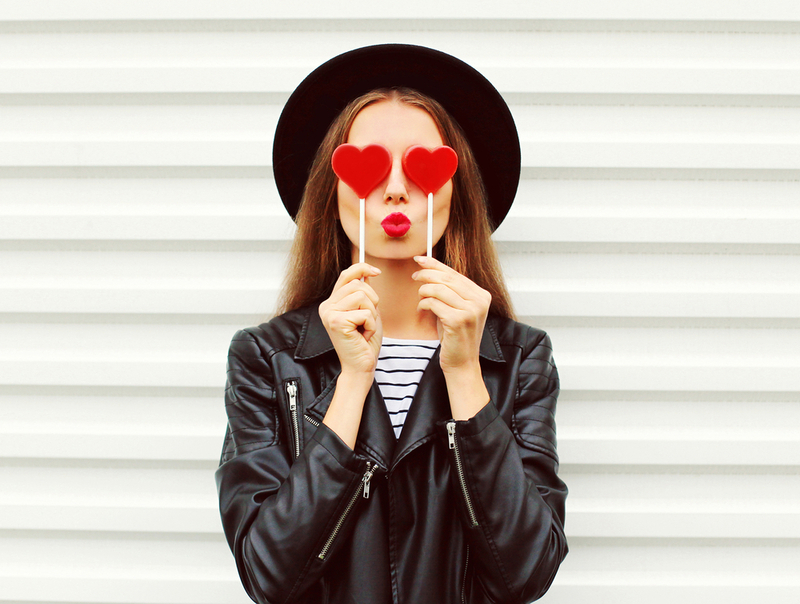 We’re helping you celebrate 2019 by sharing this chance to win amazing prizes from our friends at Houstonia Magazine! 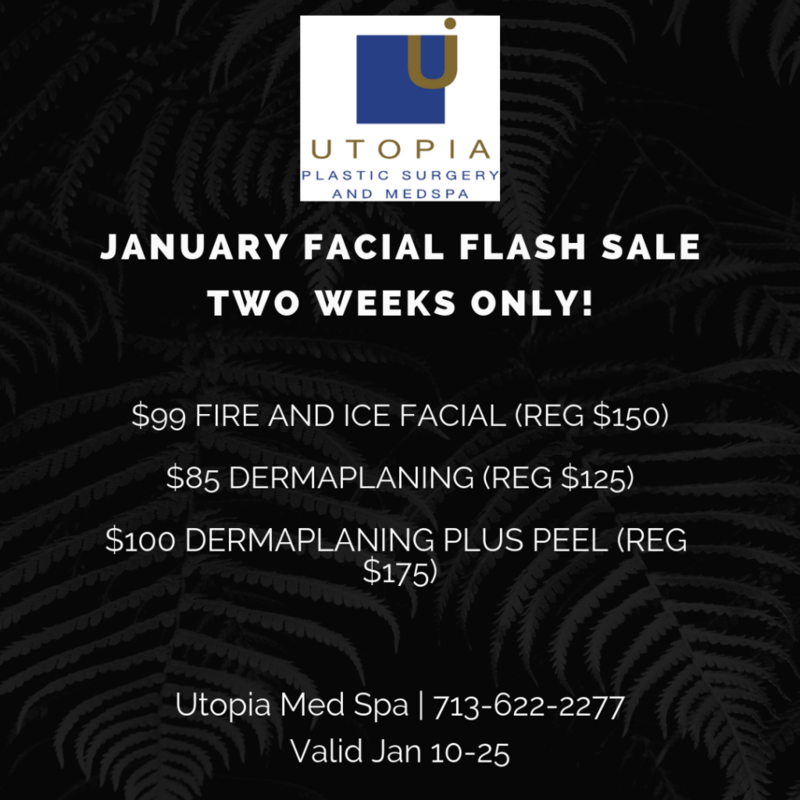 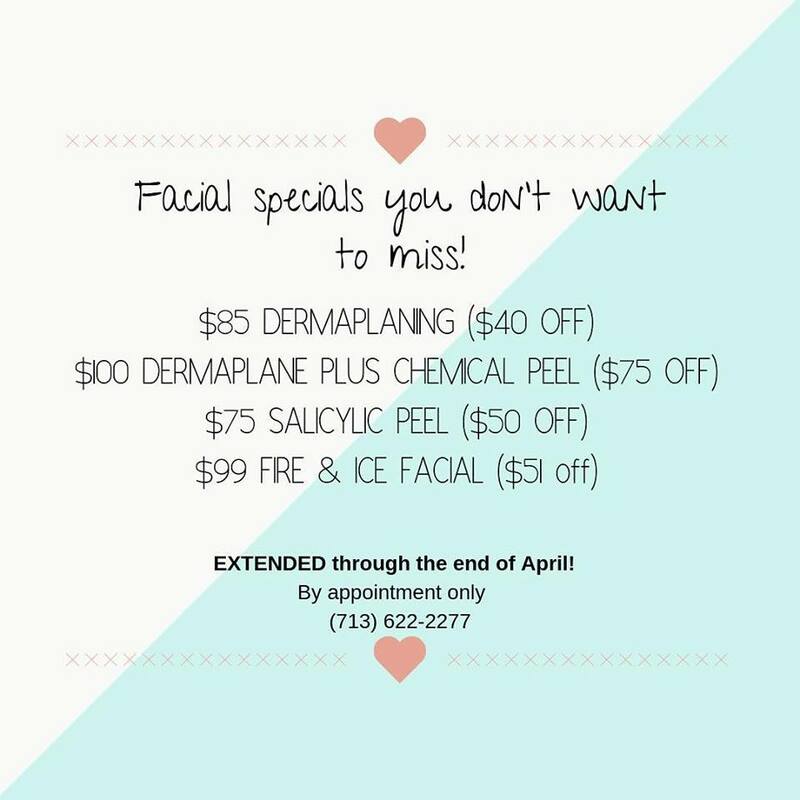 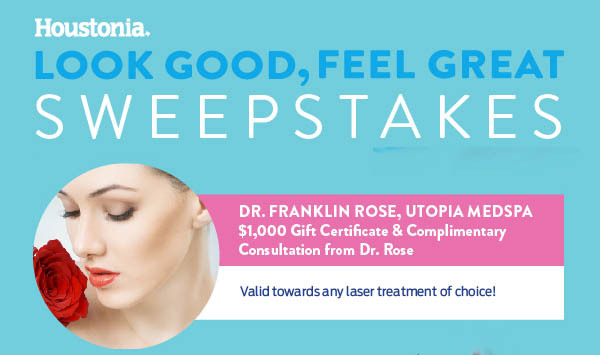 Check out the list and enter for them all, or choose only the gifts you want to win – Don’t forget to check the box for Dr. Franklin Rose at Utopia! 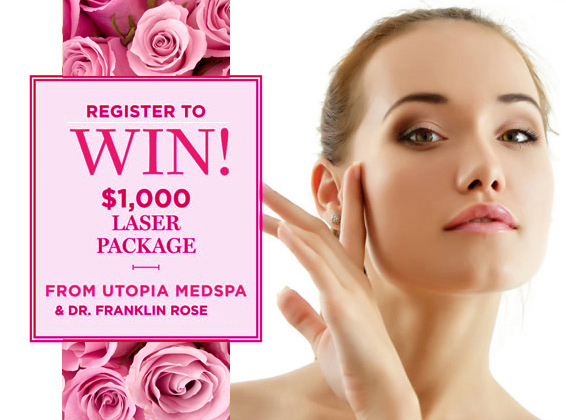 You can choose only one or enter for a chance to win them all and check all the boxes if you so desire – Contest ends January 31st – CLICK >>HERE<< TO ENTER!